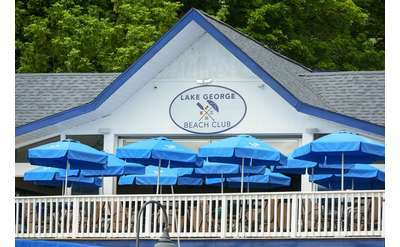 Looking to get a bite to eat at night in Lake George? Below, you'll find a variety of eateries that are open late. 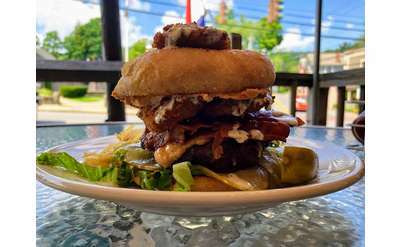 From pizza and burgers to sandwiches and bagels, there is something for every appetite.